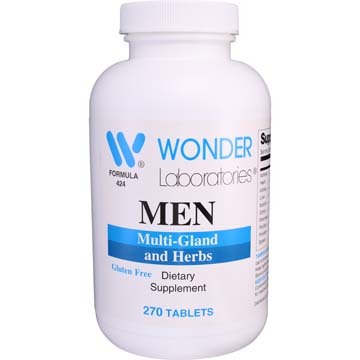 Multi gland an herbs specifically formulated for men's health. 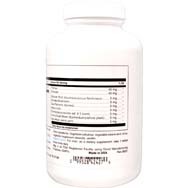 Contains a variety of amino acids and proteins for metabolism and digestion support. Other Ingredients: Calcium carbonate, vegetable cellulose, vegetable stearic acid, silica, vegetable magnesium stearate, vanillin. 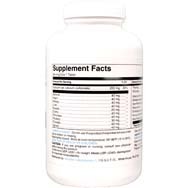 Directions: For men, as a dietary supplement, take 1 tablet three times daily. What is Naturopathy and How Is It Used?